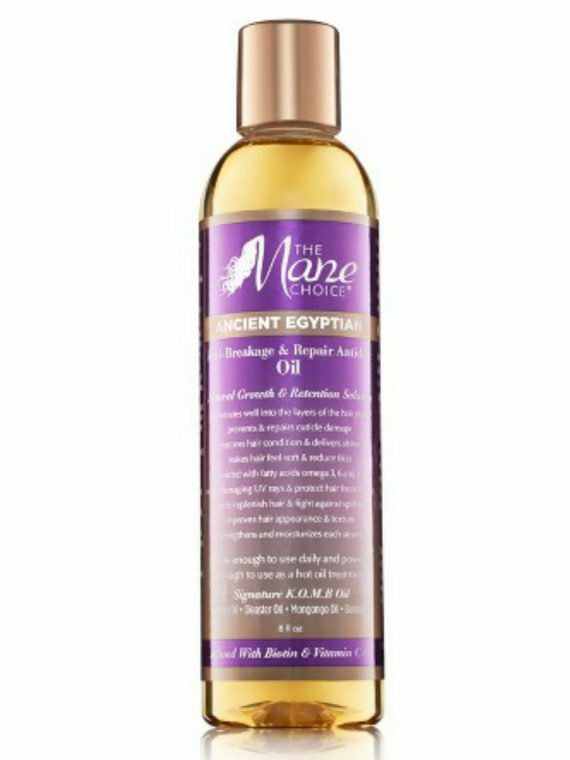 The Manechoice Multi-Vitamin Scalp Nourishing Growth Oil is a natural growth stimulating oil made exclusively for the scalp. 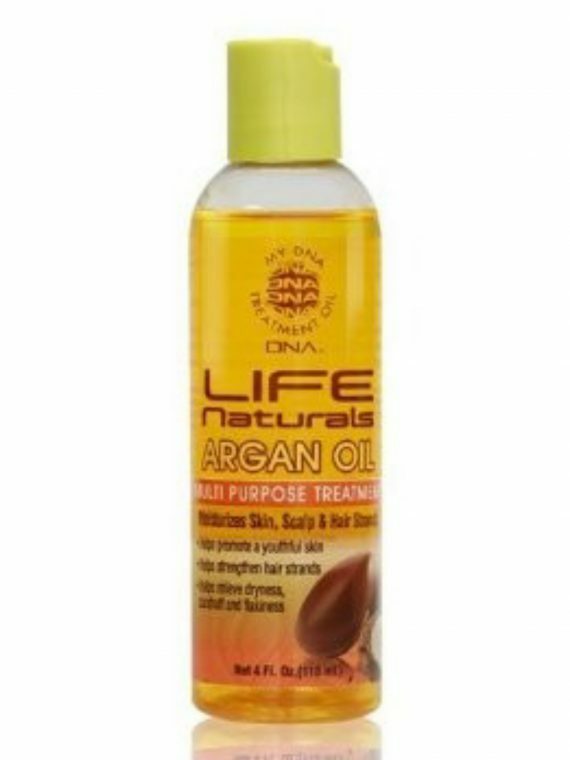 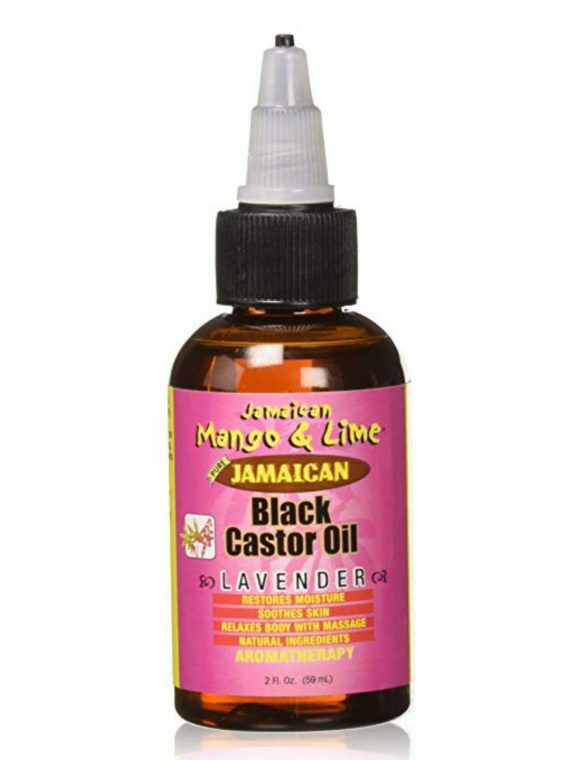 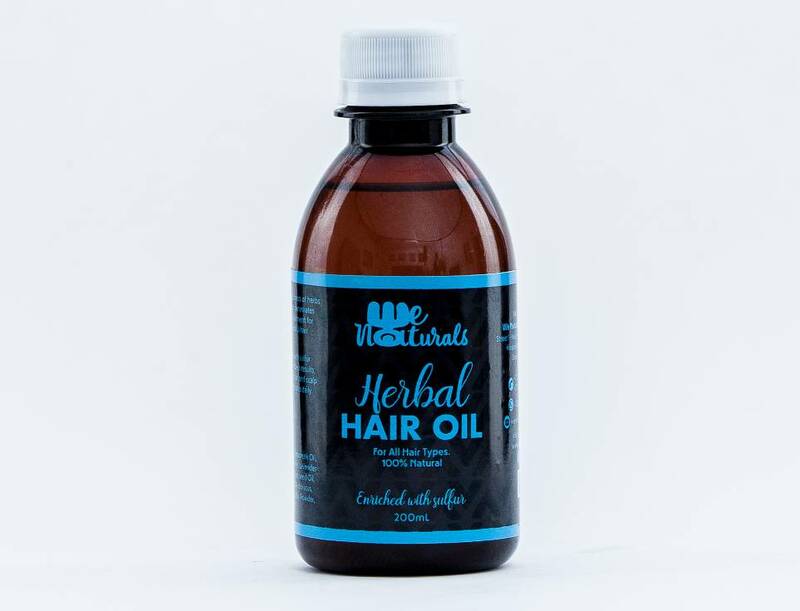 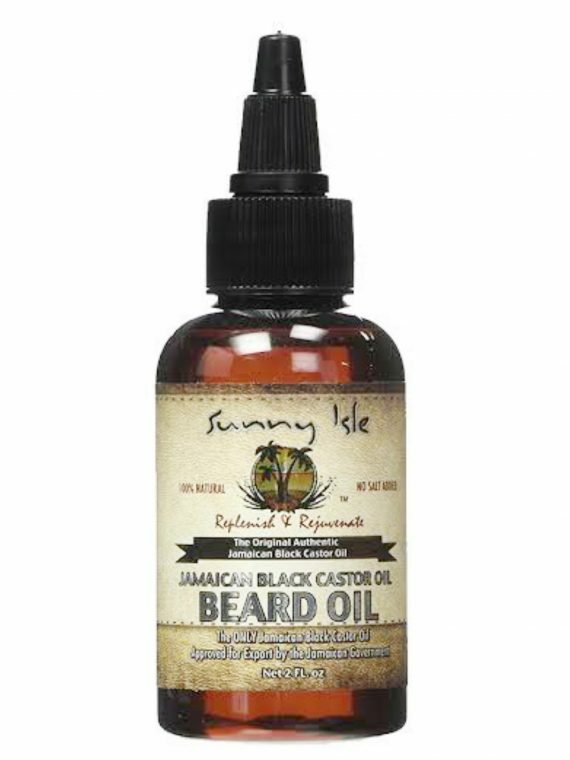 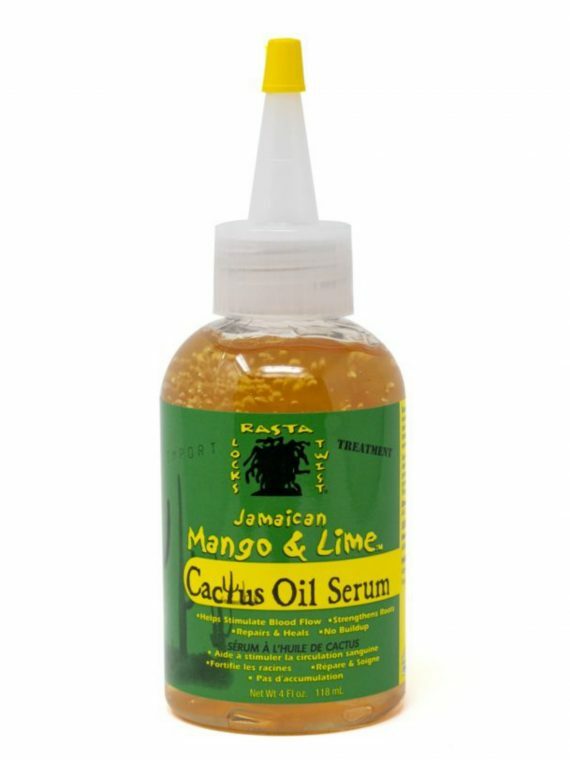 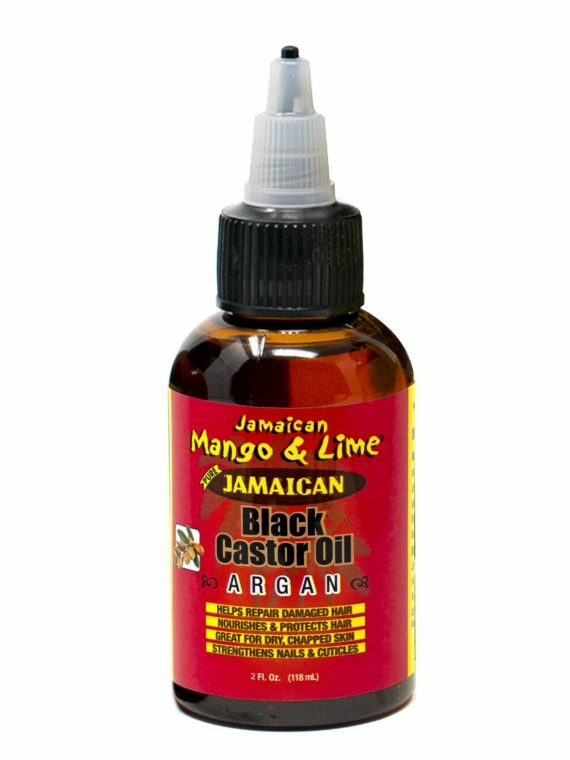 Formulated to deeply penetrate the scalp and stimulate slow and inactive hair follicles. 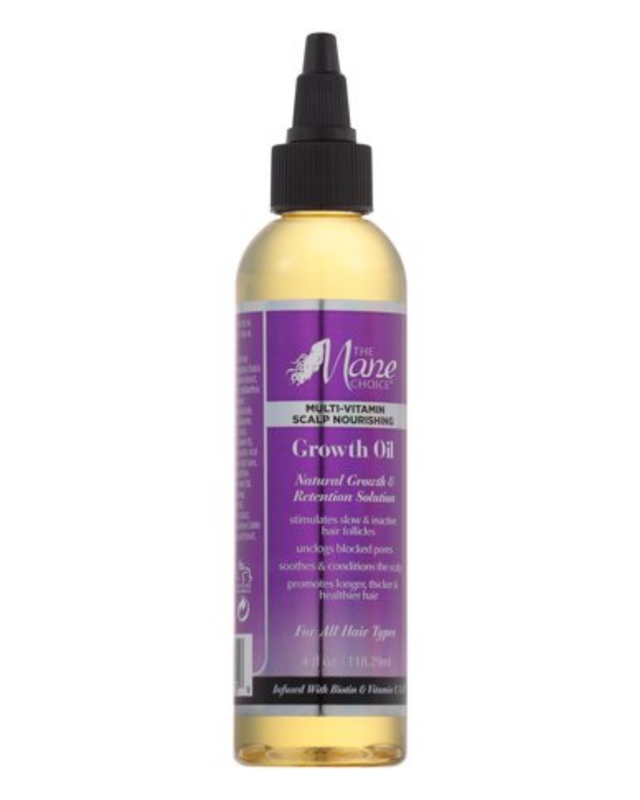 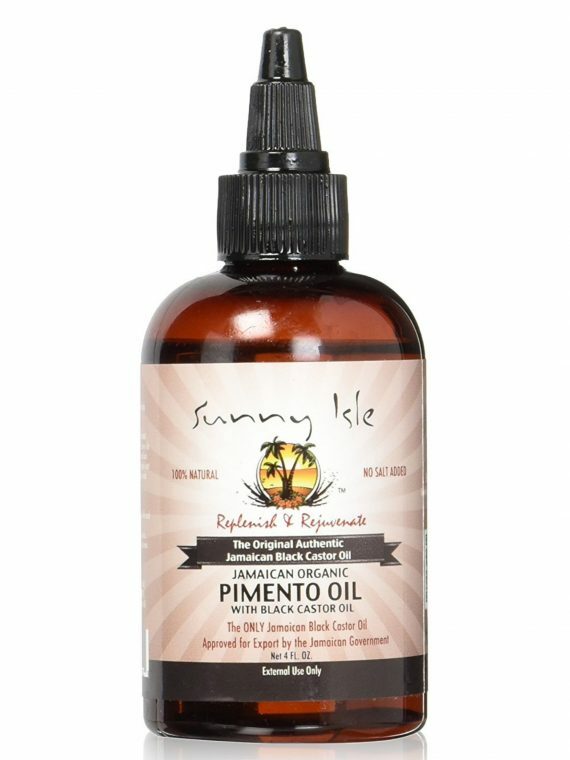 Our growth oil is potent yet gentle enough to be used daily or as often as needed to transform your hair into a much healthier, longer and thicker state.